Barbara Ross joined Conifer in 2016 as Vice President of Human Resources and Employee Development. She is responsible for providing leadership in developing and executing the human capital/human resource strategy to support the strategic direction of the organization, specifically in the areas of employee engagement. Mrs. Ross brings over 20 years of Human Resources experience. 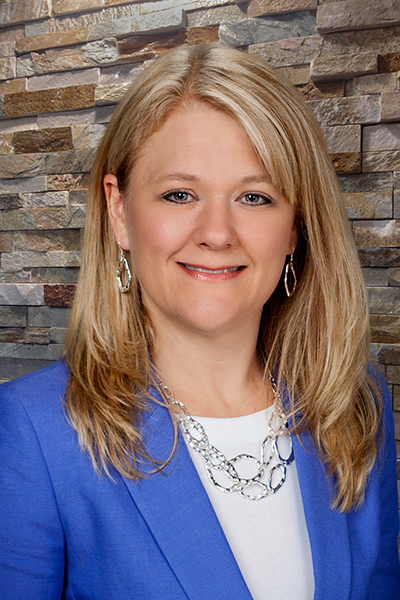 Prior to joining Conifer, she served as Vice President of Human Resources at Monro Muffler Brake for three years transforming their human resources function from a transactional focus to a strategic business model. Before Monro Muffler, Mrs. Ross was Vice President at Chobani. She has a proven track record in integrating organizational business goals with a comprehensive approach to talent management, employee engagement and Human Resource operations. Prior to her endeavors at Monro Muffler Brake and Chobani, Mrs. Ross served as Director of Human Resources at the Rochester Institute of Technology; and served an array of positions at Constellation Brands, Inc. from 1996 through 2008. Mrs. Ross received her Master’s Degree in Human Resources Development at the Rochester Institute of Technology and her Bachelor of Science degree in Management Science from SUNY Geneseo. She holds many professional affiliations, including: National Human Resources Association and the Society for Human Resource Management, both National and Genesee Valley Region; and New York State Notary Public. Formerly, she served on the Foundation Board of Directors for SUNY Morrisville; Board of Directors for the Rochester Affiliate of the National Human Resources Association; and Human Resources Committees of the Board of Directors for Bivona and the New York Wine and Culinary Center.